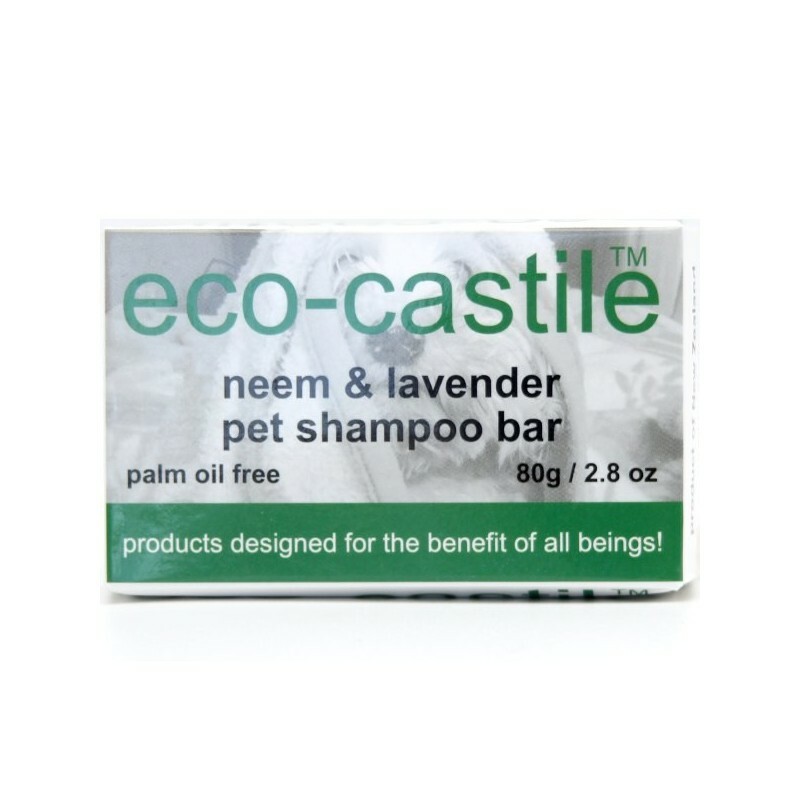 A natural, triple-milled shampoo bar for pets. With active botanicals of neem and lavender for anti-inflammatory, anti-allergenic and insecticidal properties. Vegan, no colourings and no synthetic detergents. Made in New Zealand. 80g. Vegan. 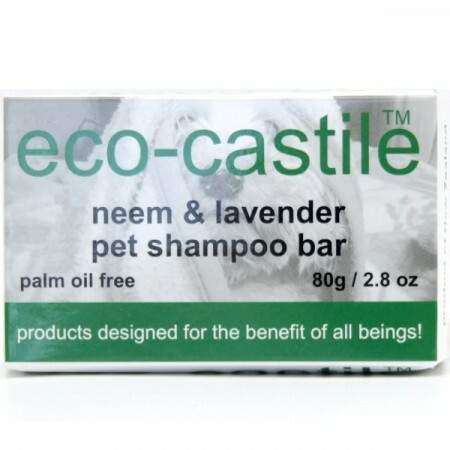 Not tested on animals and contains no animal products or by-products. 90% of all waste is recycled in the manufacturing process. Packaging designed to be reused or recycled. Neem oil can help ward off ticks, fleas, mites and parasites in pets as a natural pest deterrent. Base of sunflower, rapseed and coconut oil castile soap. 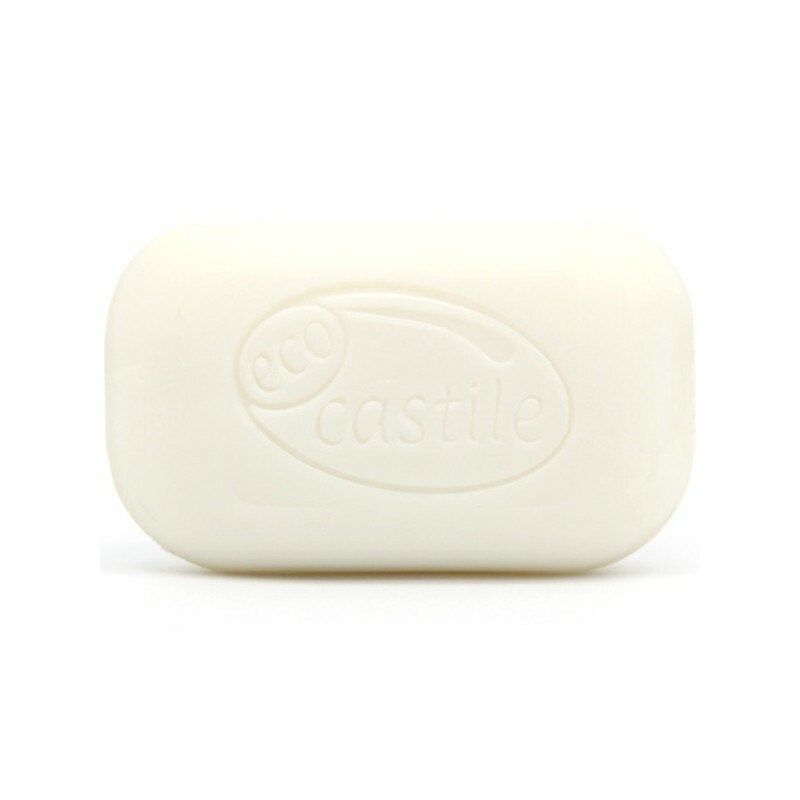 Keep soap dry between uses for longevity. Sodium Oleate (from sunflower oil), sodium stearate (from rapseed oil), sodium cocoate (from coconut oil), melia azadirachta (neem) seed oil, lavandula angustifolia (lavender) oil, rosmarinus officinalis (rosemary) oil, pentasodium penetetate, tetrasodium etidronate.